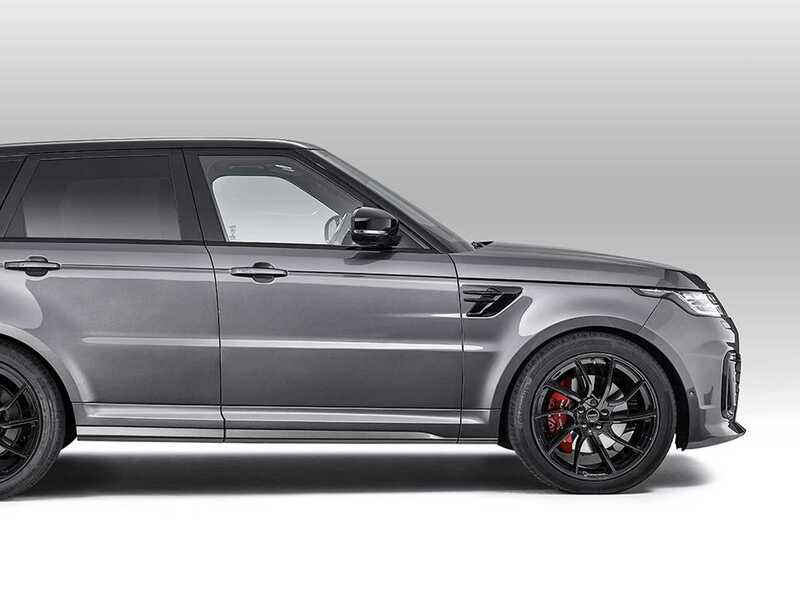 Why hire a Range Rover? Hertz Dream Collection is the prestige car hire company for London. 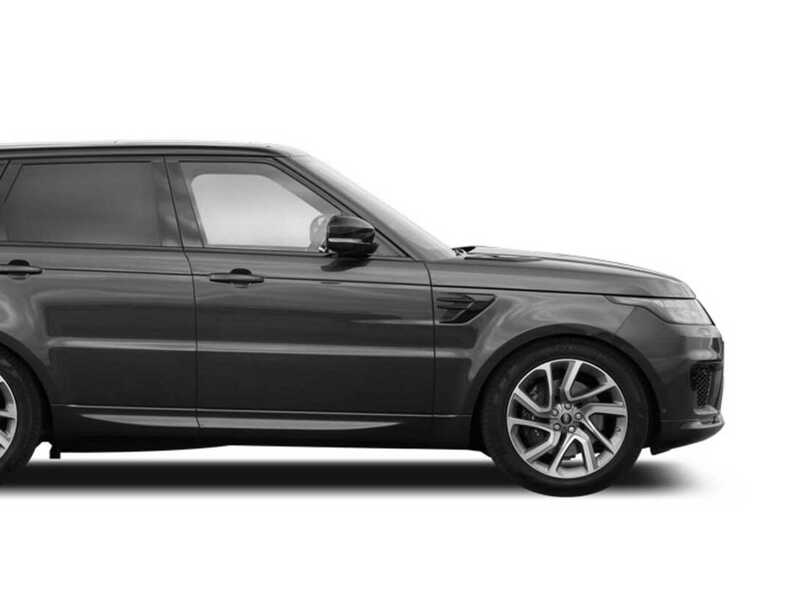 We have a wide range of Range Rover models for hire. All cars are readily available for one-day, multi-day, weddings or week-long hire periods. We guarantee that all our hire cars are fully checked and valeted prior to being released for rental. We are partnered with one of the World's leading car rental brands, covering more than 8,300 pick-up locations in approximately 150 Countries and with almost 100 years in the rental business. 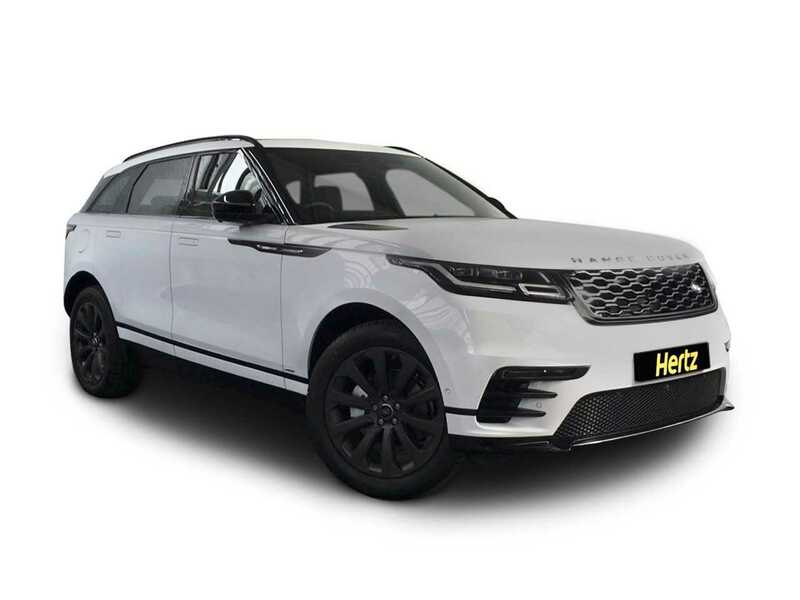 Hertz Dream Collection Range Rovers combine the security, peace of mind and customer service you would expect from a global car rental leader such as Hertz with top of the range Range Rovers. All cars are owned by Hertz Dream Collection and are rented to customers under the strict terms and conditions of Hertz. Customer care helpline 7 days a week, Hertz Loyalty Programme – Gold Plus Rewards, 7 day cancellations and 48 hours time /location amendments before car collection. Since 1999 we have stocked the complete range of Range rovers from the Land Rover Discover Sport and Range Rover Evogue, to the Evoque Cabriolet, the Sport 3.0L not forgetting Range Rovers iconic Vogue 3.0d, Vogue 4.4, 5.0L AB and the Vogue 5L LWB AB all available to rent on a day or week basis. Clients love feeling confident and in control that every Range Rover in our range offer. Enjoy the roar of a V8 4367cc engine and relax into the sumptuous leather interiors. All our cars come with a host of luxury features that will impress even the least interest car fanatic. You can also keep your passengers cool and cosy with seating that is ten-way adjustable, heated, memory compatible, and reclining. The interior of these cars matches the allure of the exterior with a sun visor, headrests, carpeting, a laminated windshield, auto-dimming mirrors, mood lighting, and three-zone climate controls to mention a few key features. The driver is not left out in the cold as there is a heated leather steering wheel for your added comfort and convenience. 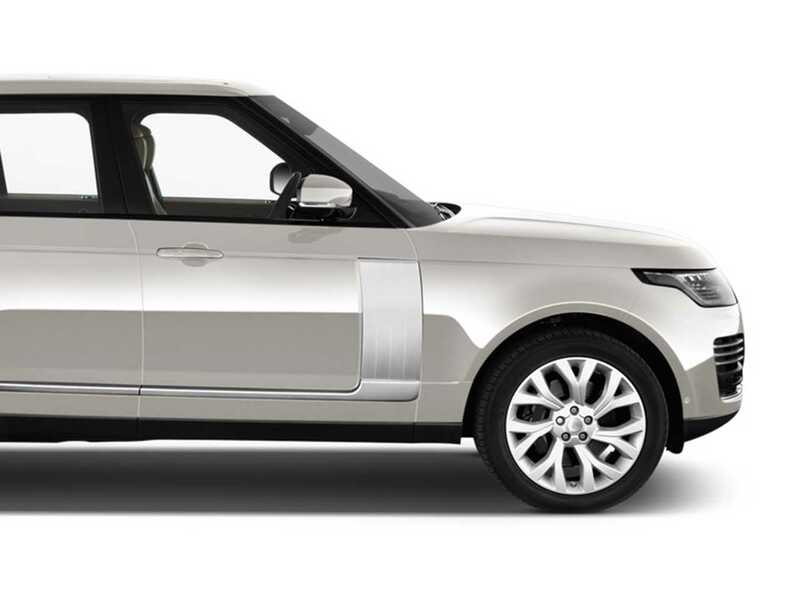 A Range Rover is the perfect choice for anybody seeking a car hire. 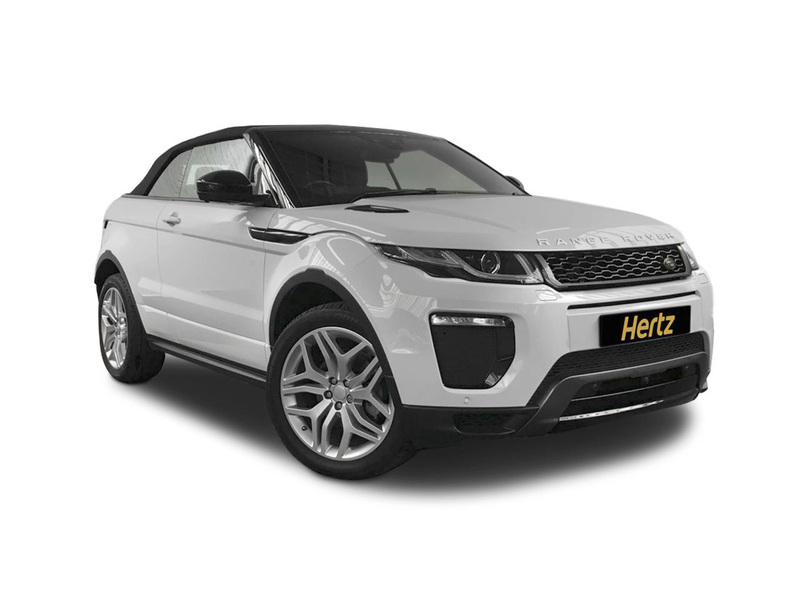 Just contact us to book one of Hertz Dream Collection's Range Rovers or log in here to reserve your car. We are very proud of our fleet and look after our cars extremely well; all cars are maintained to the highest standards; they are fully checked and cleaned prior to being released for rental. The fleet is regularly rotated and includes the current models with some of the highest specifications. We have huge availability and rent cars to the public and corporate clients. Choose from any of the models above. We will have the car completely cleaned inside and out looking pristine for your day or night out. 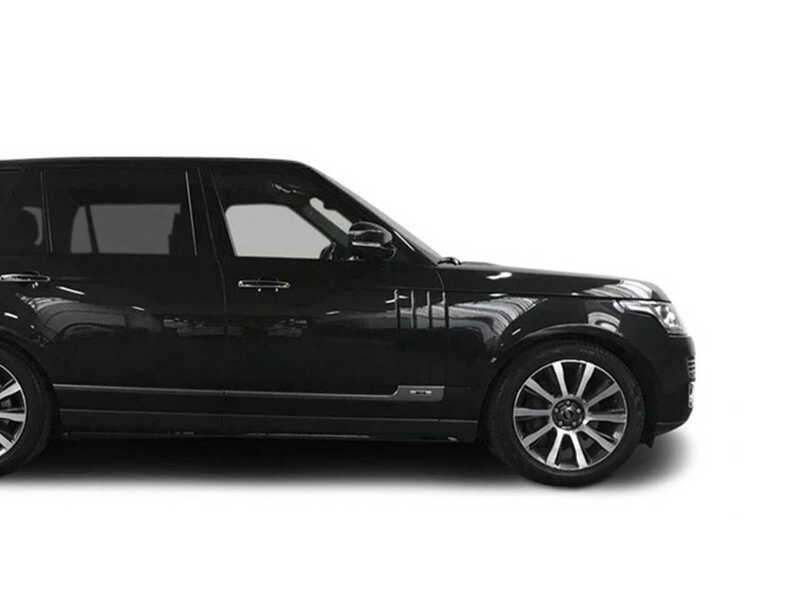 All cars can be delivered to local London airports including Gatwick or Heathrow or clients can collect their Range Rover from our Bayswater or Marble Arch branches. You can even select a convenient drop off or collection time so you won't be kept waiting. We are open 24/7 so our Opening times should be convenient for everyone. Want to have a second driver for the longer journeys, then no problem. 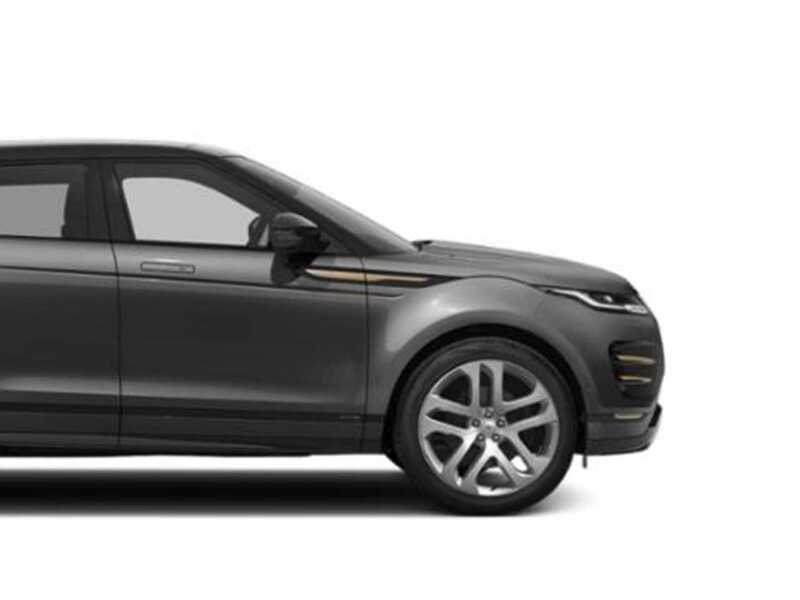 All Range Rover rentals come with the option to have other drivers and include options like child seats, baby seats and booster seats for those trips that include children. We also stock other prestige brands to rent including Aston Martins, Audis, Bentleys, BMWs, Ferraris, Lamborghinis, Mercedes, Porsches, Rolls Royces, Maseratis, Nissans, Teslas, and Jaguars. Want to extend your holiday? Then you can, customers can request to extend an existing rental subject to availability at any time. 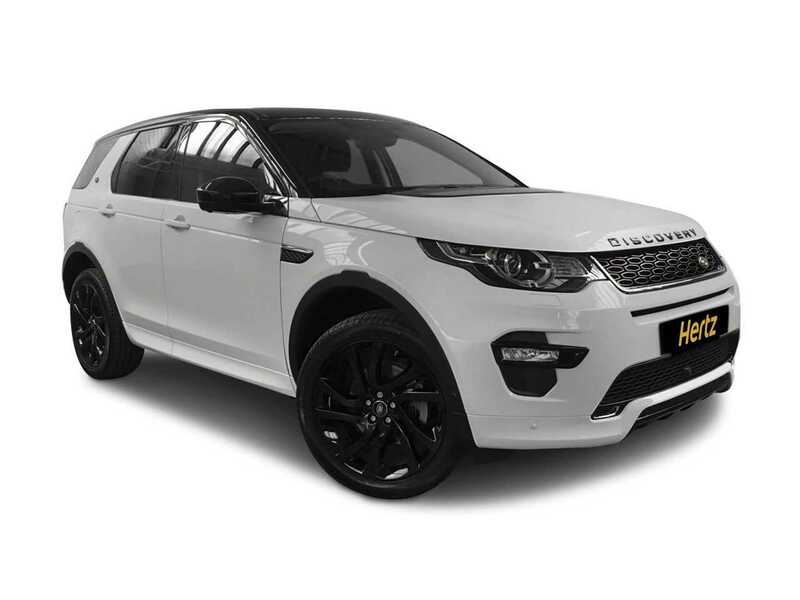 This is an easily recognisable and cherished automobile that can be conveniently rented from us. People everywhere acknowledge the elegance and allure of the auto with its distinct lines, classic accents and sweeping rooflines. Rentals of this type are considered to be a cut above the rest. Our customers enjoy a superior customer service when it comes to rending a vehicle from us. You are guaranteed top-of-the-line rentals that are known for their luxury and convenience. You'll get the speed, elegance, and luxury you've always wanted when you use our impeccable rental services.